In the Research & Development area, our employees from Product Management in Steinhagen work closely with the Development department in Mechau. We take advantage of synergy effects and also make use of the suggestions and requests of our customers, the experience and raw materials expertise of Production, and the practical knowledge of our mechanical engineers and machine builders. Using a new process, for example, we were the first manufacturer to produce boards beyond the original production engineering-based thickness limit of 200 mm. 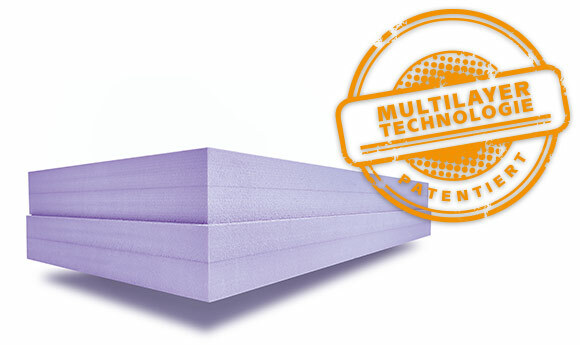 This patented multilayer technology, where two boards are securely and permanently bonded together, enables us to manufacture XPS boards with a thickness of up to 320 mm, which are tested and certified for single-layer installation. to market innovative products and solutions through continuous product development. 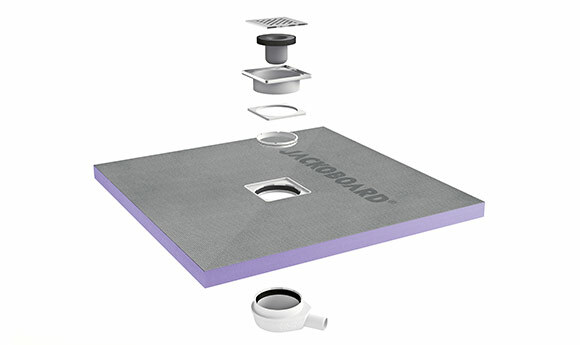 Development of JACKOBOARD Premium, an interior XPS construction board that can be plastered, tiled or painted.